Real Vitamin C+ Serum | Shelley Hancock Equipment & Consulting. 10% Vitamin C and 18% Hyaluronic! Vitamin C + Serum loaded with essential vitamin c and hyaluronic acid, is designed to support natural collagen production, brighten, smooth, firm, and improve the appearance of uneven skin tone along with fine lines and wrinkles. 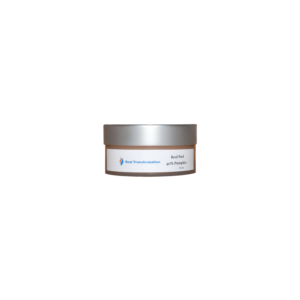 Magnesium Ascorbyl Phosphate is a stable, water soluble derivative of Vitamin C. Magnesium Ascorbyl Phosphate will be transformed by skin enzymes into Ascorbic Acid (vitamin C). It functions as an anti-oxidant, helps improve skin elasticity and decrease wrinkles through stimulation of collagen synthesis. 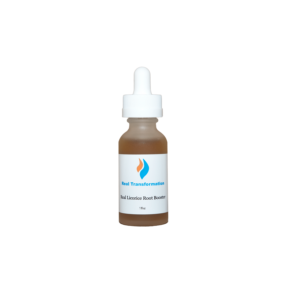 It also promotes even skin tone by helping to inhibition melanocyte over stimulation. 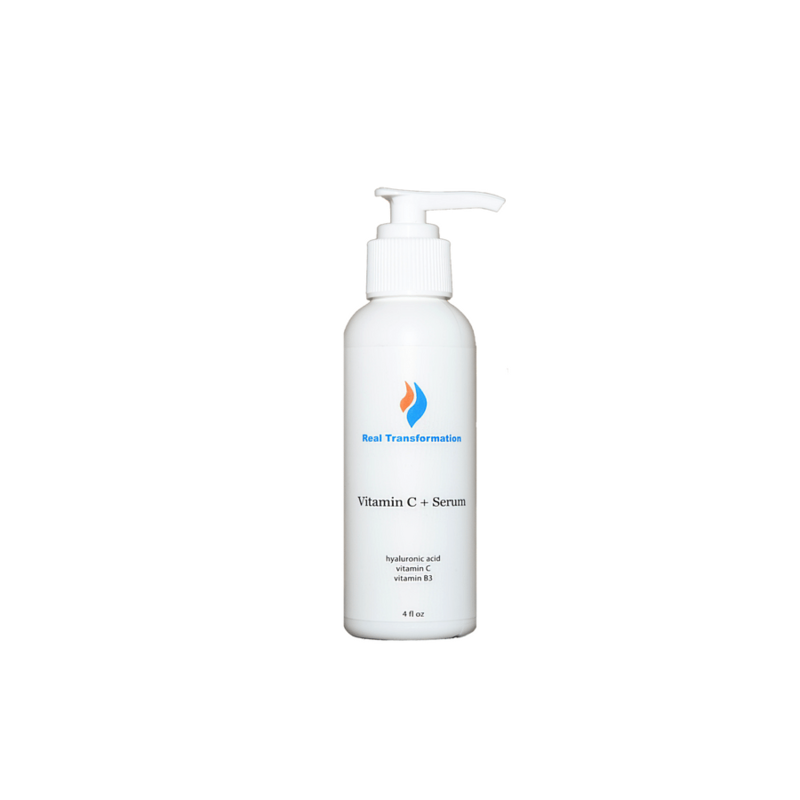 Vitamin C also strengthens skin’s barrier response, and reduces inflammation. Apply to skin under Renewal Gel just prior to electronic modality use. Additionally may be used AM and PM daily under a moisturizer.